Educ8 helps matrics revise – at the movies! Educ8, a revision programme presented by Telkom Mobile, BHP Billiton and Samsung, will help several hundred learners prepare for their maths and science exams. 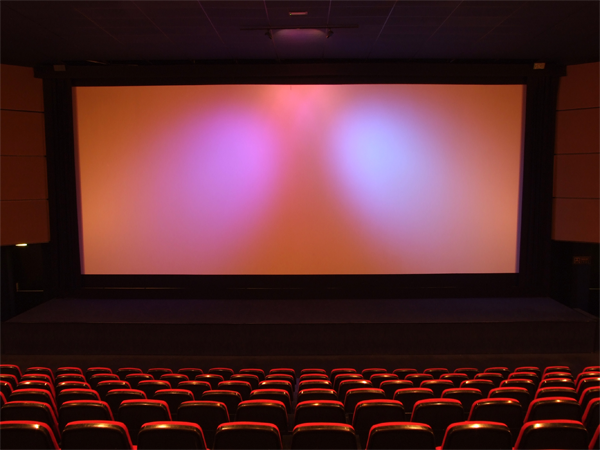 Cinemas are no longer hangout places for schoolchildren only over weekends and during school holidays. Thanks to Educ8, a revision programme presented by Telkom Mobile, BHP Billiton and Samsung, several hundred learners will prepare for their maths and science exams with 10 lessons while sitting in the soft, comfy seats of 14 movie houses around the country. The first lesson was held on 21 July and the last will be on 22 September. The big-screen lessons are supported by a workbook and a teacher is at hand to answer learners’ questions. Only a limited number can be accommodated in the cinemas so Telkom has also made the lessons available online, So if you haven’t managed to secure a seat, you can go to telkommobile.co.za/pages/educ8 every week and download a module.